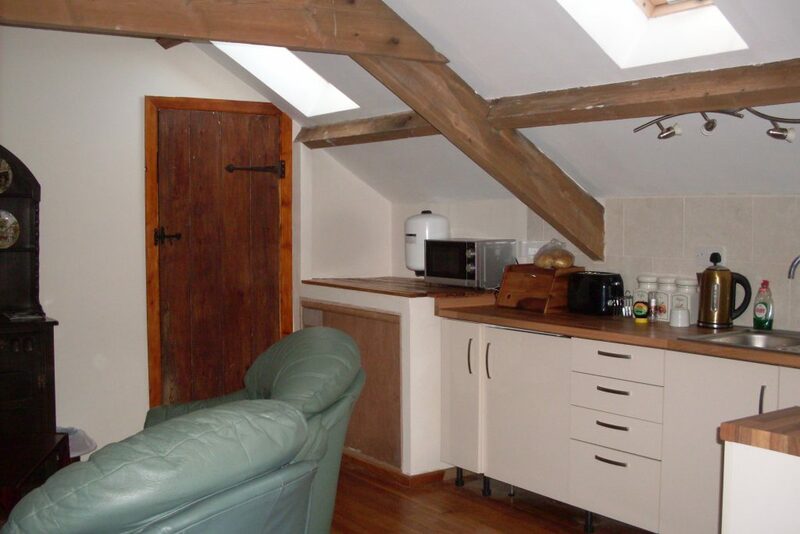 The Tack Room self catering cottage for 2 in Margam near Swansea. 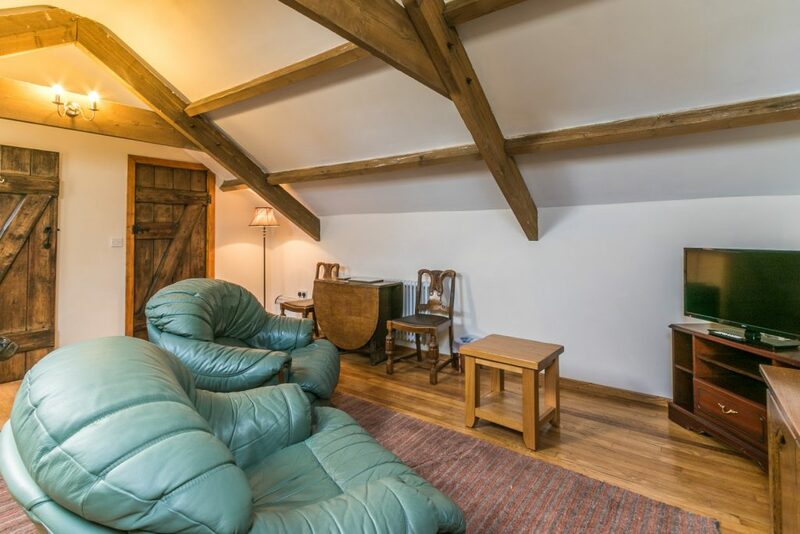 Apartment with open plan kitchen/living room and double bedroom in a Grade 2 listed barn conversion. 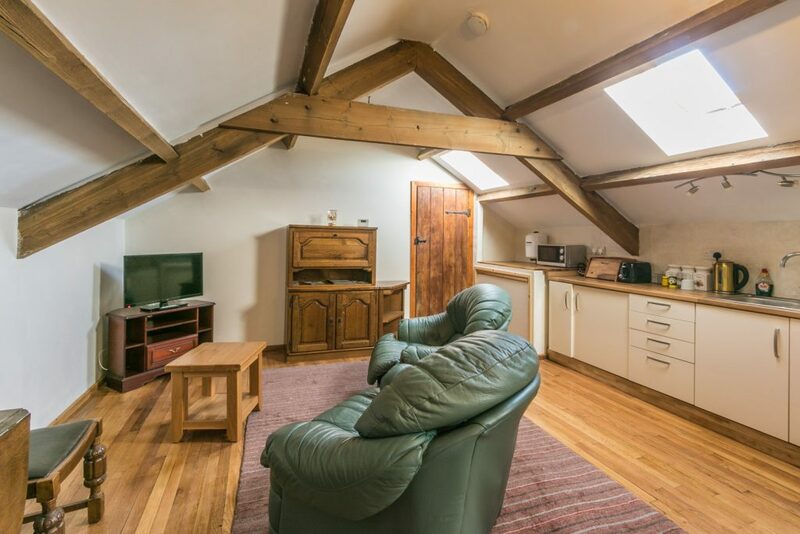 This apartment has been constructed over the Stables. 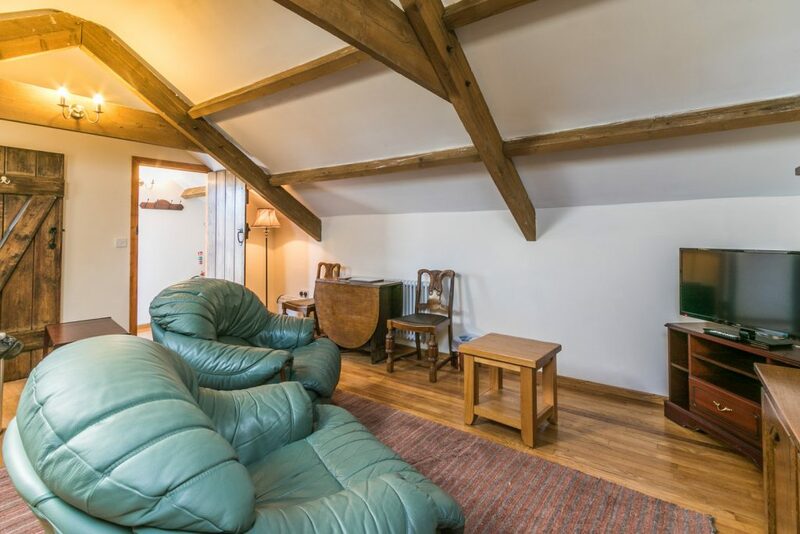 It has been tastefully converted in to a 1 bed room holiday apartment retaining many of its original features. 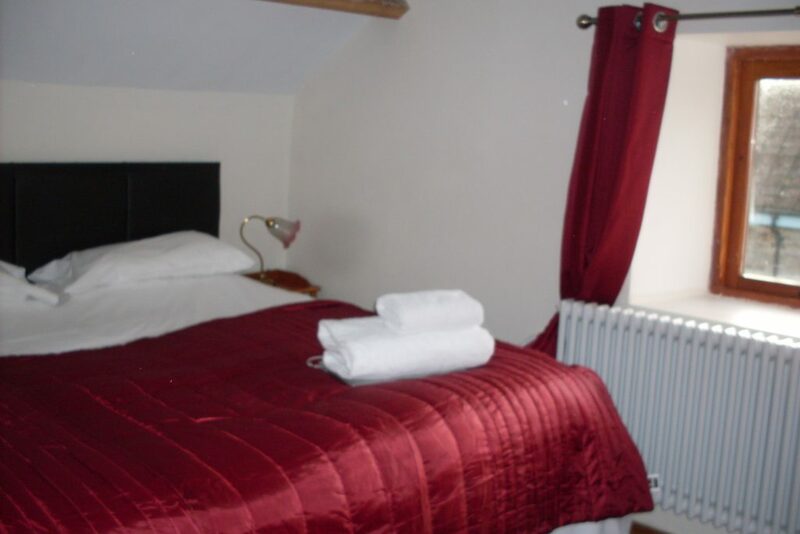 It has a lounge/kitchen-diner and a bedroom with a superking/twin bed and own shower room. 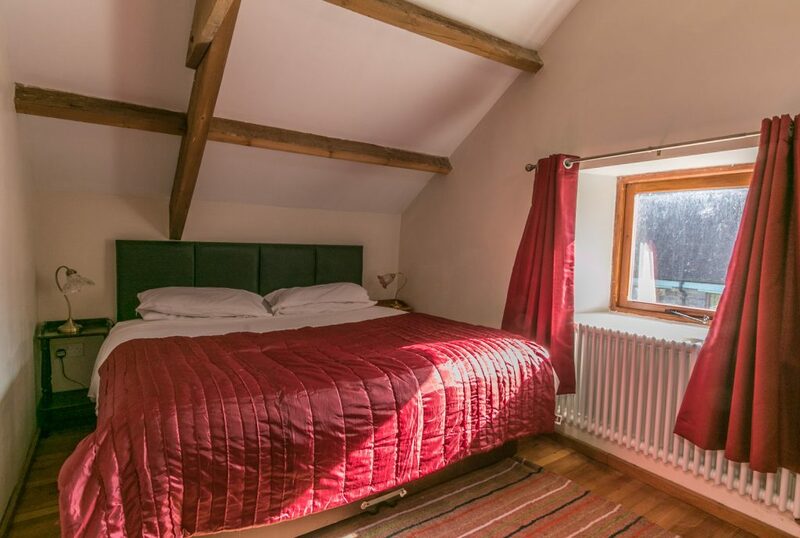 The heating in the property is by thermostatic controlled radiators. This is the room where all of the farms working horses livery was stored and maintained. 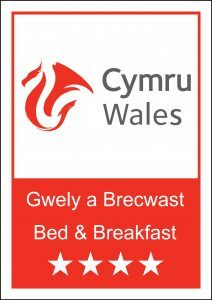 We are part of the Green Recycling Scheme and we ask that guests use the Green Bins provided out side the back door to dispose of their plastic, metal, glass and paper waste. THANK YOU. Margam Park with its Orangery, castle, children’s play area and park is one mile away, the perfect place for weddings. Our nearest beach resort is Porthcawl with it’s fun fair and surf school at the Blue Flag beach at Rest Bay. On the way to Porthcawl you pass Kenfig Nature Reserve and its SSTI site, in May and June the reserve is carpeted with wild orchids. Cardiff and the Millennium Stadium is 20 miles away by road or you can catch a train at Pyle station. Swansea Bay and the Mumbles is 15 minutes away and if you follow around to the beautiful Gower coast and Rhossili Bay it will take you 45 minutes. If you are feeling adventurous you can go mountain biking in Afan Forest (bike hire is available at Afan). Or why not go to the Brecon Beacons and go hiking up Pen-y-Fan. 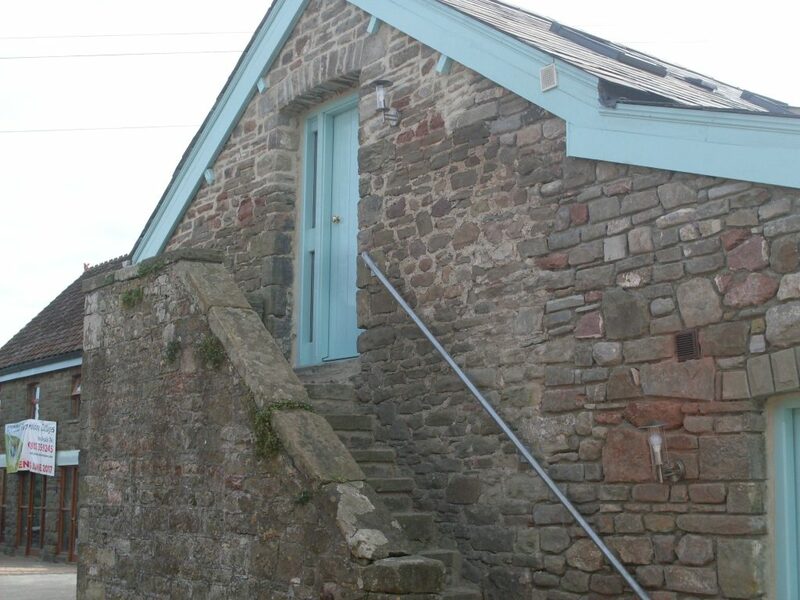 Access to the Tackroom apartment is via the exterior stone staircase, alongside the stables. 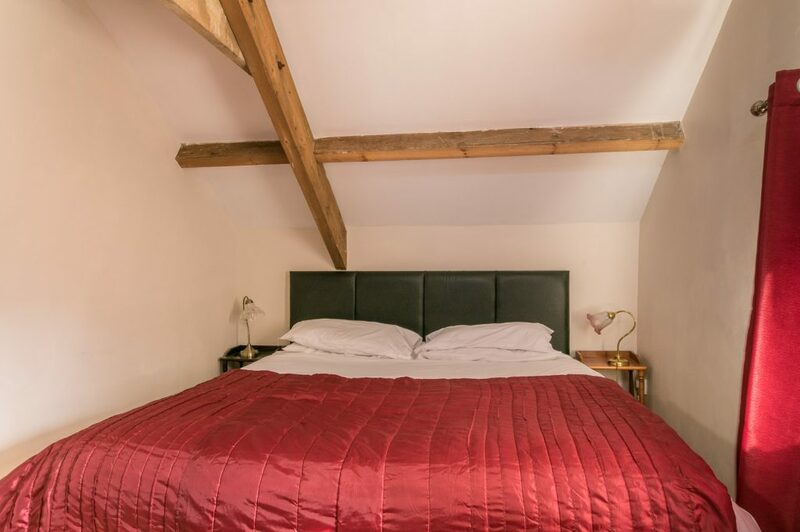 Living room, bathroom, kitchen and diner, with a double bedrooms with superking bed is all on one floor. 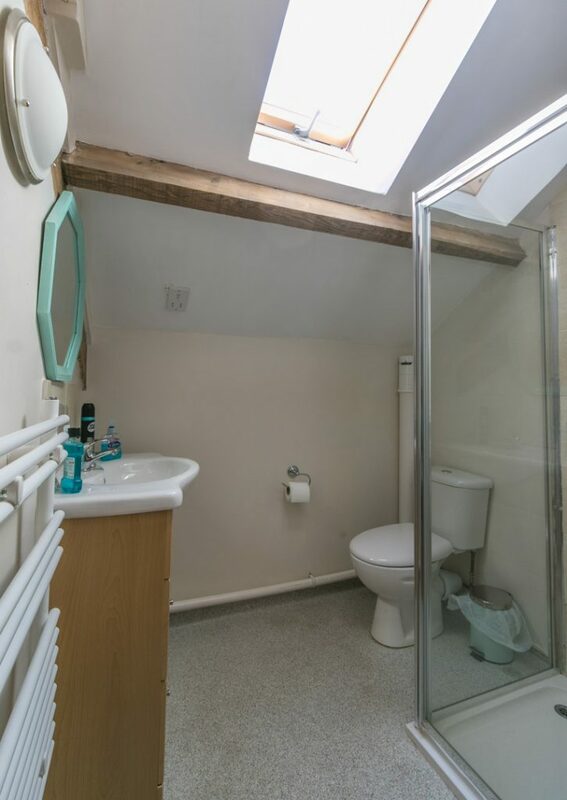 This property is unsuitable for the less able. Using the easy booking system, check availability and follow the simple booking steps. See booking system for price, availability and booking. This has been especially constructed to enable all guests, including wheel chair and those less able to enjoy it.